Every mouthpiece we have in stock save for our vintage collection has been hand-worked and finished by Gary Underwood. Gary trues the facing and balances the rails of each of our custom mouthpieces. This process makes reeds last longer and mouthpieces more responsive. Many speculate that this process is why many musicians prefer vintage pieces to their newer counterparts. Back when mouthpieces were first being manufactured, every piece was hand-finished, now however, due to high demand and production quotas, new mouthpieces aren’t given the attention to detail that they once were. 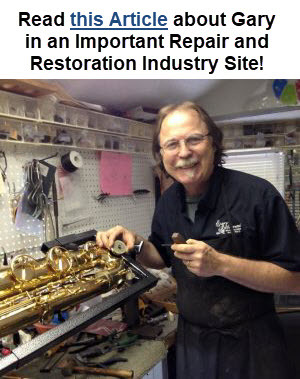 That’s why we take the time to finish each mouthpiece that comes into our store whether it is new or used so our customers know that they are getting an even better product than factory-new. Call ahead to schedule an appointment and we will reserve one of our mouthpiece fitting rooms for you. 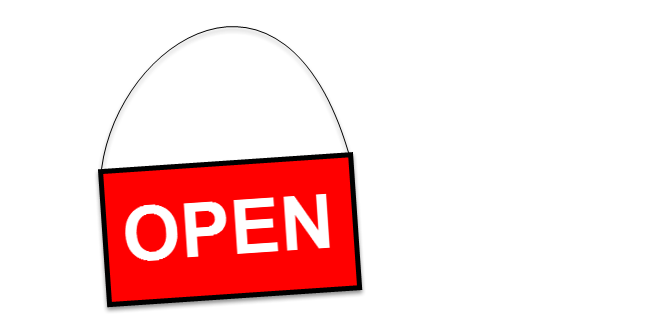 Gary’s availability is usually Tues-Fri from 11-4:30, but call ahead just in case. Let us know whether you’re looking for a jazz or classical setup, if you have a material preference such as metal, hard rubber or something else or have a favorite artist whose sound you would like to replicate. Once you arrive at our store, we will bring you a variety of mouthpieces to try based upon the information you gave us. After play-testing the mouthpieces, we use your feedback to select more mouthpieces until we find the most suitable mouthpiece for you that produces the sound you want. 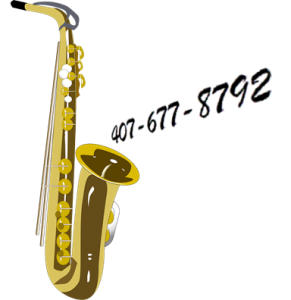 Everyone is different and because of that, finding a mouthpiece that works with your embouchure is paramount to the enjoyment of playing your instrument. A mouthpiece that works for one customer may not work for another and vice-versa. Save yourself money and the guesswork of ordering mouthpieces online. We want our customers to be completely satisfied with any mouthpieces they purchase from us. If for any reason you are unsatisfied with our mouthpieces, come back and we will fit you with another mouthpiece of equal value for up to 30 days. After 30 days, we still guarantee our mouthpieces for an entire year. 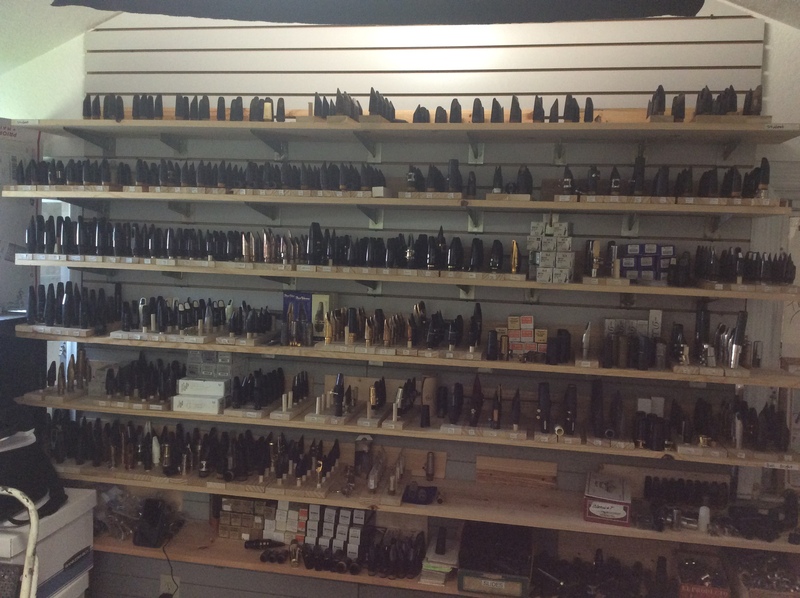 Within a year of purchasing one of our mouthpieces, you may still come in and try what we have in stock. If at any time you find a mouthpiece of equal value you like better, then we will swap it out for a 35.00 restock fee. We don’t want any of our customers to have one of our custom mouthpieces sitting in a drawer not being played so even after a year we will give you store credit for any of our mouthpieces.